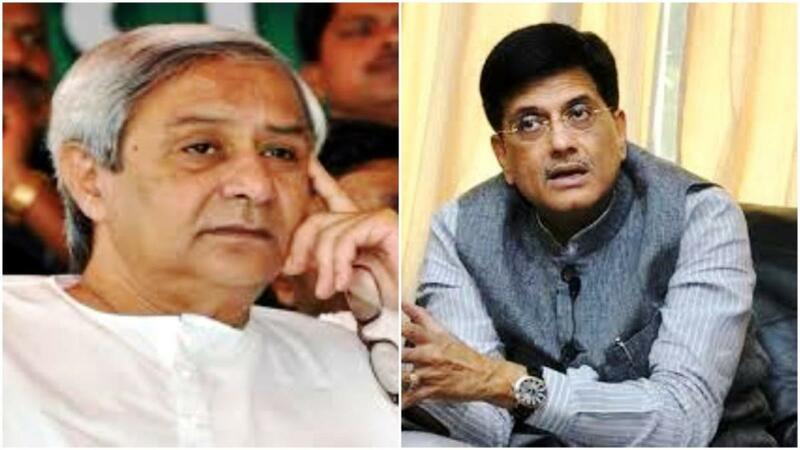 Bhubaneswar: Chief Minister Naveen Patnaik on Wednesday requested Railway Minister Piyush Goyal to introduced Satabdi Express between Bhubaneswar and Rourkela via Jharsuguda. In the letter, the Chief Minister said that though the popular service was introduced way back in 1998, it covers only a single route in Odisha between Howrah and Bhubaneswar. “Quality rail connectivity between important cities and the State capital Bhubaneswar is an important requirement for furthering inclusive development and growth in Odisha. As Jharsuguda is a major industrial hub in western Odisha and Steel City of Rourkela is the second smart city of the State, their connectivity with Bhubaneswar through a premium service like Shatabdi would serve the genuine transportation demand of people of these two significantly important cities of my State,” he wrote. “As there are no direct express trains to Rourkela-Jharsuguda in the morning hours from Bhubaneswar, the proposed Shatabdi Express will be well patronized, thereby making the service financially viable as well,” he added.